Could You Be Raking in Injuries Along with Your Leaves? Thirty-eight thousand: According to the annual summary from U.S. Consumer Product Safety Commission (CPSC), that is the number of Americans who suffered leaf-raking injuries in 2012. Your Trusted Choice® agent enjoys the beauty of leaves in the fall as much as anyone, but when it comes to the task of raking them up in your yard, that is 38,000 injuries too many. It’s not that your medical insurance will not respond for treatment and emergency room expense. It’s that the vast majority of these — or any other residential — injuries can often be avoided. All it takes to enjoy fall’s beauty without injury are a few tried and true safety procedures, some common sense and a willingness to slow down and smell the roses — or in this case, the fallen leaves. 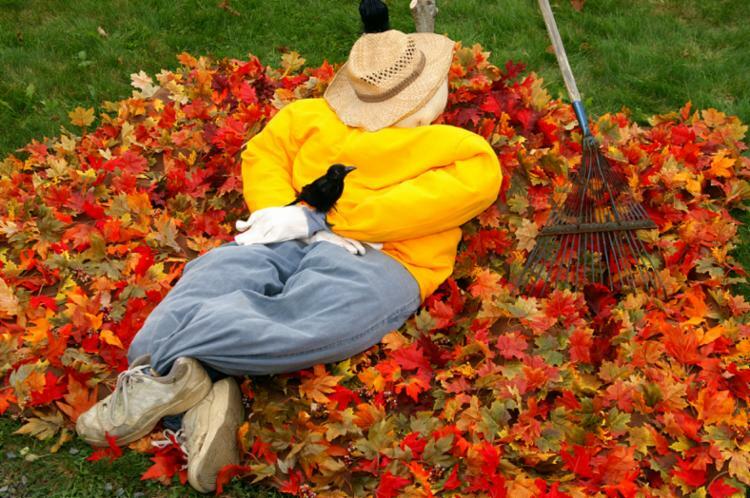 Here are a few raking safety tips from the very folks who are often called in to treat the results of such injuries — the experts at the American Academy of Orthopaedic Surgeons (AAOS). Slow and steady is the proper pace. Especially when you have a large yard or multiple trees, raking is definitely a marathon, not a sprint! Be sure your footwear is slip-resistant because damp leaves can be slick. Use tools with padded handles or wear garden gloves to prevent blisters and hand injury. Do not rake with long strokes. Keep your strokes short to minimize the risk of extension injury. Use a rake that is suitable for you. If it is too short or too heavy, the risk of strain to your back, shoulders and neck increases. When raking, keep your back straight, turning your whole body instead of twisting at the waist, and shift your weight using your legs. Do not overfill leaf bags, especially if you’re clearing wet leaves; keep weight at a level that is comfortable for you to lift. And be careful when you’re lifting those leaf bags. Always bend at the knees, and avoid twisting to throw bags over your shoulder or off to the side. Follow these tips and turn a potentially risky activity into a pleasant and safe rite of fall passage. 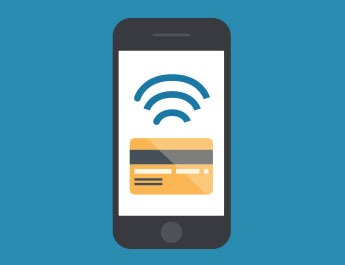 Stolen Cell Phone: Who Pays the Bill?